Barcelona is the biggest city of Catalonia and the second largest city of Spain, with around 1,6 million inhabitants. Barcelona is a historic, but also a modern, city with famous architecture, nice bars, the best food and a lot of parties. Ideal for students to make a city trip Barcelona! Barcelona is a perfect city to go to for a city trip. With Transavia you can fly for a small price and you won’t have to wonder what to do in this city. In this article there will be several options to seed/do in Barcelona. Don’t hesitate and convince your friends, boy/girlfriend or your family to do a city trip Barcelona and discover your inner Spaniard. Besides Gaudi there are many more buildings to visit, made by famous architects. For instance, go to the Arc the triomf, the magical fountain of Montjuïc or the museum of modern art. 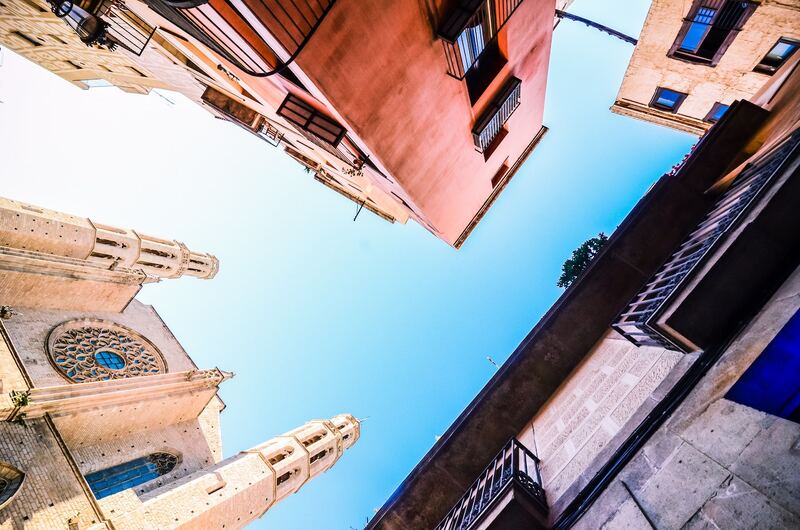 If you aren’t really a fan of culture or architecture, take a look in the city center of Barcelona. 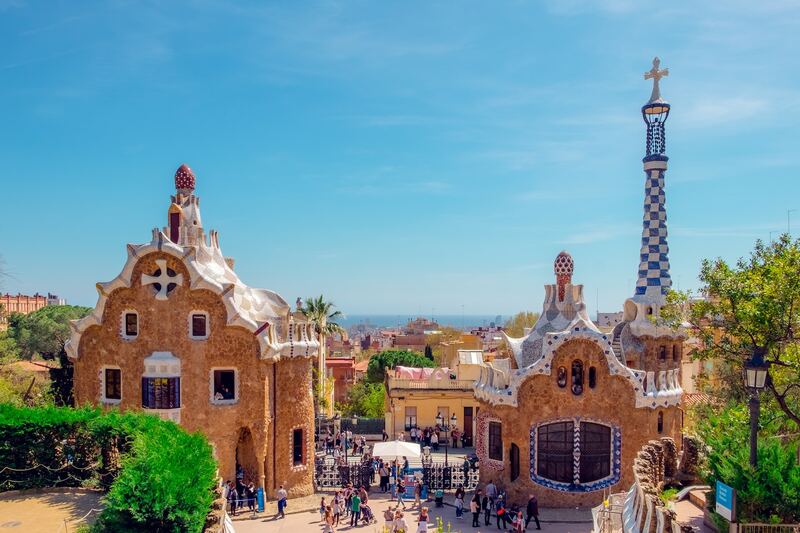 While visiting this beautiful city you will also have plenty of time to take a good look into (Attention to women) the many shops Barcelona has to offer. Shop till you drop in famous stores but also in vintage shops. For the men who don’t like to shop, visit the stadium of Barcelona: camp nou. In this stadium you can visit incredible matches, so let your girl shop while you enjoy a good match. After all these activities you must have gotten hungry. In Barcelona you can find the best bars and restaurants. In the street La Rambla you can find many tapas bars and restaurants. Enjoy typical Spanish food and drink some Sangria with the locals. After dinner you could go to some bars near the harbor to enjoy a Spanish beer or wine. For the average prices for wine and beer click on this link. After some drinks you maybe want to take a look in the city center of Barcelona by night. This city is perfect to have an amazing night out in spectacular clubs. Barcelona offers several clubs with a big range of music. From Latin to house dance and from hip-hop to techno. Barcelona also offers a lot of famous festivals like: Sonar festival and primavera sound. When do a city trip in Barcelona you can visit a festival as well! Combine music and culture together! Previous ArticleActivities Valencia; what to do when it's bad weather?